The Family Life Center is 24,000 square feet and includes a full gymnasium with stage, eight multi-purpose rooms, fitness center, theater, game room, computer lab, day care wing, and commercial kitchen. 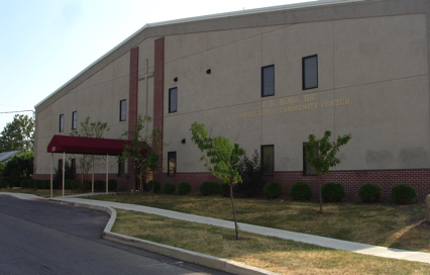 The J H Ross Family Life and Community Center is a state of the art facility that provides the church, as well as the community, with a place to thrive in an enriching environment. The facility can be retained for educational purposes (including seminars, conferences, and training programs); community meetings; wedding receptions; baby/bridal showers; parties (including birthday and retirement); and other activities of this nature. The full court gymnasium, which includes a stage, can also be rented out for the types of events listed above, or for recreational purposes (i.e., basketball/volleyball practice/games, etc.). 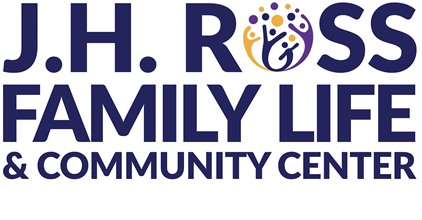 The J H Ross Family Life and Community Center also includes a fully functionally fitness center (which includes treadmills, universal machines, and aerobic accessories like exercise balls, bands, and free weights), along with a theater room with 21 fully reclining theater-styled seats.